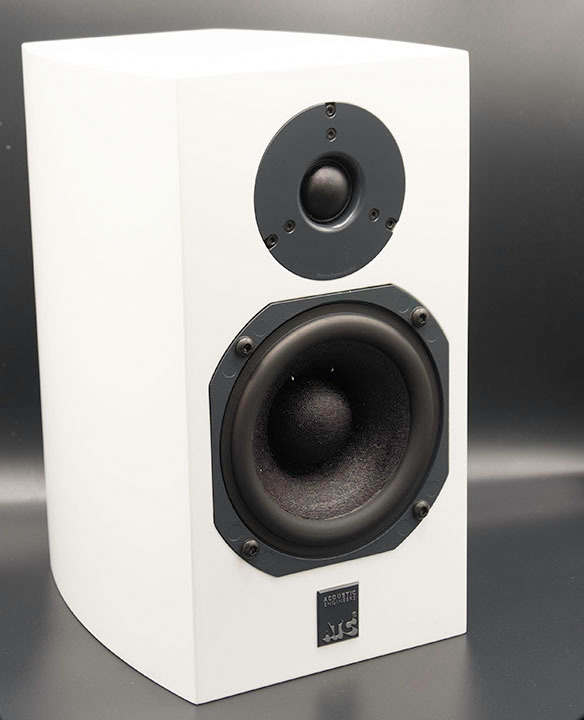 The ATC SCM7 .v3 isn’t ported so in order to get some of that bottom extension, a subwoofer is recommended. I’ll be using the JL Audio F110 V2 – one of the fastest and most powerful subs out there. Allowing full bandwidth into the SCM7 (more transparent) while setting the crossover on the F110 to 70 Hz provided a very smooth transition. Bumping the LP filter up to 75 Hz and 12 dB roll-off and I get more grunt and heft in the lower mids and upper bass regions. Due to its wide dispersion characteristics, SCM7’s placement is critical – especially in regards to first reflections. It was a pleasure meeting Brad Lunde this past weekend at RMAF 2018. 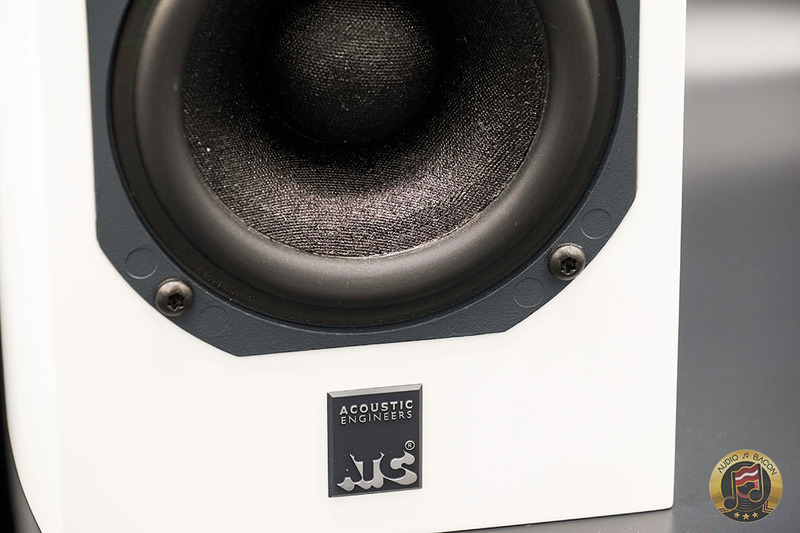 He demonstrated how critical first reflections are with their ATC SCM50SE loudspeakers. By adding and removing a hotel chair from the side wall – that was the difference between a very flat and diffused image and a perfect one. Since I have flat surfaces on my desk and at the closest wall – this took some work to get right. Without proper room treatment, the sweet spot seems to be quite narrow, even at a 4-ft listening distance. It took me a few days to dial it in perfectly (panels on walls and diffusers on desk). When that finally happened, I was rewarded with a well-focused center, wonderful off-axis response, and impressively dense and precise imaging. It’ll be worth your time to ensure you take care of your first reflections while setting up these speakers. These are generic tips that helped me set up the ATC SCM7 v.3s. You should be getting something that’s vivid and warm and not something that’s dark and veiled or edgy. I started with the Sumiko method and just tuned from there. If you move your head off center, you should still get a sense of gravity from the central vocals with clear outlines. If it sounds diffused or hazy, you’ll have to readjust. Voices should still be congealed at the center. Get the tweeters to aim a little past your ears. Toe them in so that you could barely see the inner-side/outer curve of the speakers. Since these speakers are shorter, they may need to be tilted upwards. I had to rake the speakers up about 35 degrees. Luckily this was easy with the IsoAcoustics Aperta stands (1/4″ twist). Move the speakers forwards and backward until you get a good balance of treble and bass. Female vocals should have a sense of flair and male vocals shouldn’t be overly deep. Toe the speaker that’s furthest from the wall more towards the listening position. I had to move the left speaker a few inches forward as the right speaker was much closer to the wall. Even if you get the phantom center, if it sounds flat, you’ll have to readjust the toe-in/out again. It should be sweet, full, and textured. Listen to some busy tracks, if it sounds edgy or has poor separation, readjust until it smooths out. At a sensitivity of 84 dB, you’ll might some beefy amplification to provide enough dynamic headroom for these tiny beasts. I was getting about 75 dB at the listening position with the Chord Electronics DAVE’s knob at -18 dB. 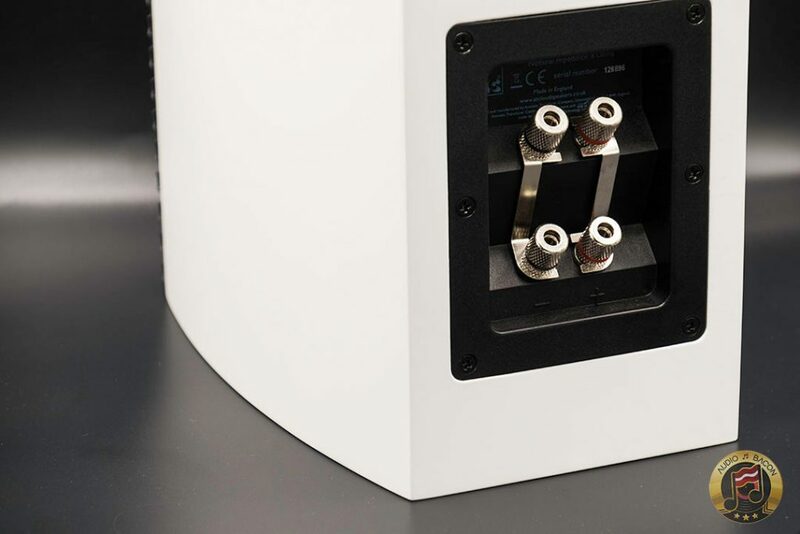 Although ATC recommends at least 75-watts/channel, the SCM7 provides an easier load on for the amplifier so 50-watts seem to work fine, especially in a near-field application. The ATC SCM7 pairs perfectly with the TToby. It gives it more air and focus and a quieter background – which complements the warmer and denser nature of the SCM7. The TToby does start to get pretty warm driving the SCM7s to 85 dB. Check out my review here. I’m using the RCA inputs with Audience Au24 SX cables. This could also attribute to a sound with more clarity and transparency as it has fewer op-amps in the DAVE’s output stage (over XLR). 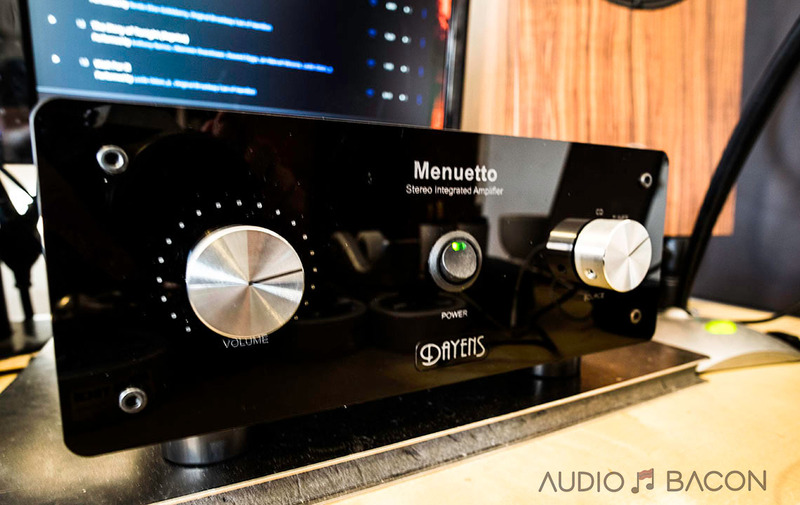 A beautifully warm and dense amplifier. One of the most musically accurate and euphoric amplifiers I’ve ever heard. It gives SCM7s an enormous amount of headroom without breaking a sweat. Review coming soon. If you haven’t, it would be worth trying their active speakers sometime. The SCM19A’s are very good. 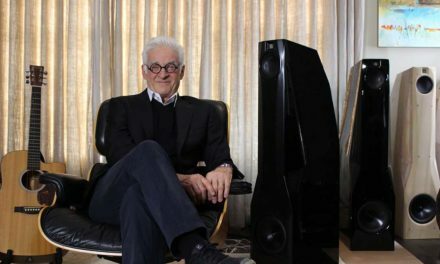 What is the brand of the speaker stands? 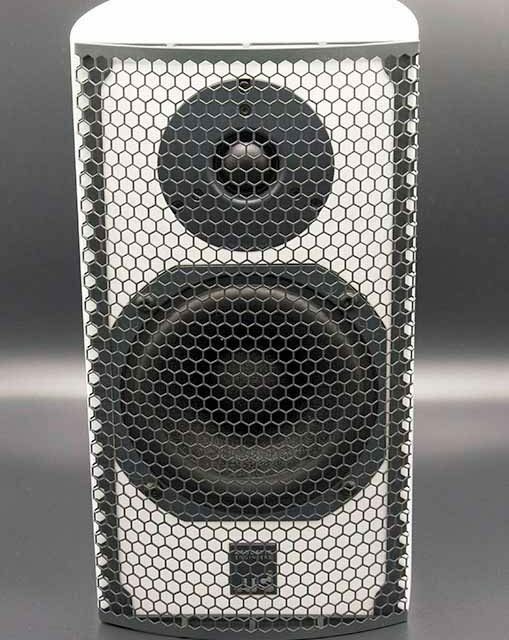 I have a pair of the original SCM-7 ver1 and have not heard anything that comes close to the way they sound. I did upgrade the crossover caps to Mundorf just to get the most out of the drivers- totally pleased with the excellent clarity and bass response. 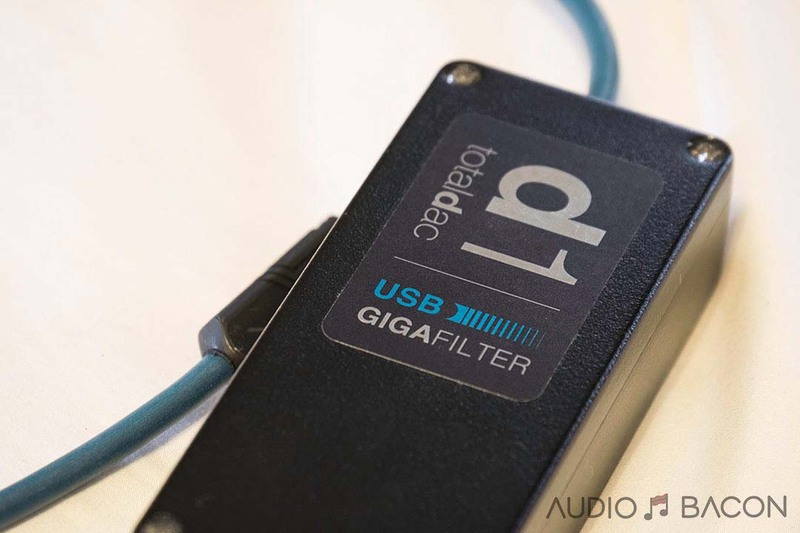 84dB… can it sound full at the low volume levels required in small spaces during long sessions?. 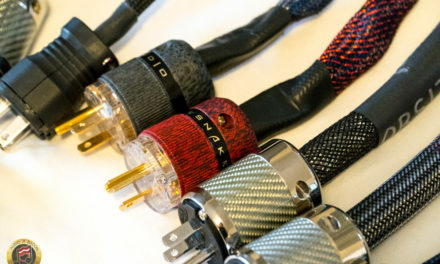 @Cortes: yes, it can, but with a serious amplifier. For best matching, I recommend ATC P1 or SIA-150. For outstanding results, try ATC P2. It could work also with Plinius or Bryston – at least 125W per channel (8 ohm). Jay, great stuff, I love your site. Keep it coming. May I make a suggestion? In this review, you use the word “euphoric” three times. But the word you want is “euphonic,” which means “agreeableness of sound; pleasing effect to the ear, especially a pleasant sounding or harmonious combination or succession of words.” Note the “phon” in euphonic — the same root as in “gramophone” or “telephone,” things having to do with sound. “Euphoric” means blissfully happy — it’s how good equipment makes you feel, not how they sound! Thank you, Bill! Yeah, that’s the thing, as I write these notes down – it’s usually based on a feeling. So I lean towards euphoric. lol. I’ll definitely be more cognizant about my choice of words in the future. Much appreciated.